And great excitement--the cygnets have hatched! They are still in the nest, and I'm pretty sure I could see them on mama's back with my binocs. In fact, they seemed determined to get out, and she was having the devil's own time keeping them under wraps. I didn't dare get close enough to video them, but in the photo below you can see mama and papa both close to the nest. Lovely! 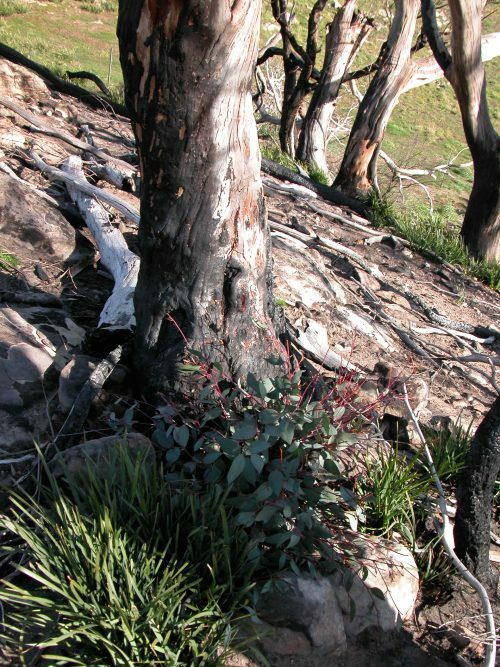 P2: Regrowth in the burned reserve. August 15, 2016 Full Day from Nan Bray on Vimeo.